On what island would you not mind getting stranded on like Robinson Crusoe? 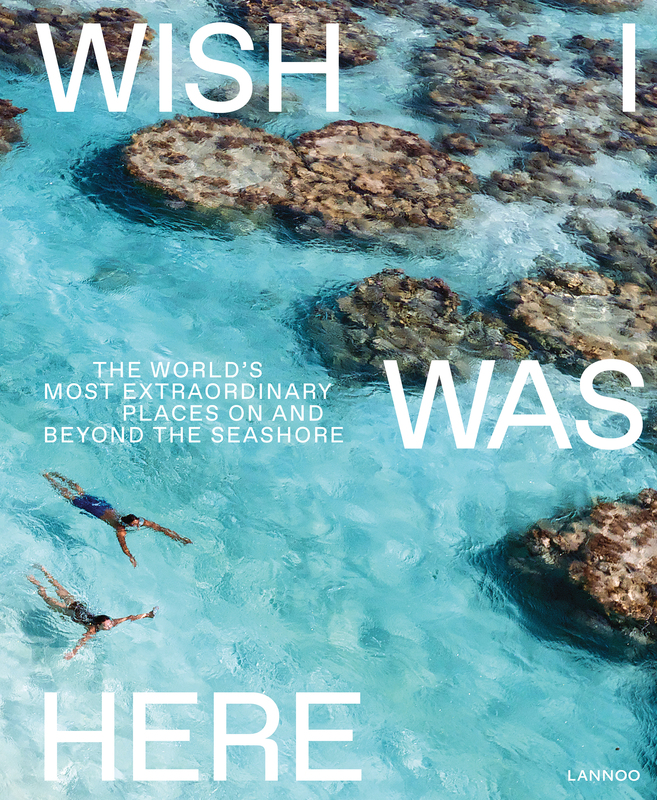 Let the daydreaming begin with Wish I Was Here. The best international photographers will show you the most beautiful hotspots to surf, dive or enjoy life... More than 200 pages with breath-taking beaches and spectacular photos under, on, near or at the water. A thousand and one reasons to stop doubting whether or not to go on that big trip, but instead leave right now. A must-have for every adventurous globetrotter with a passion for the sea and water.